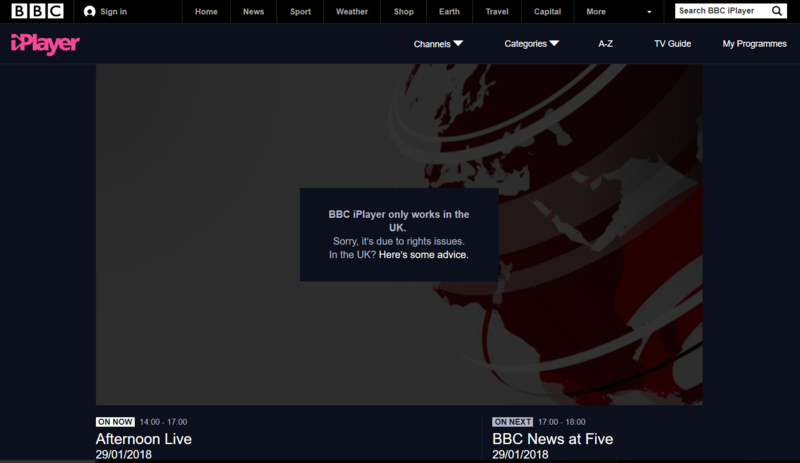 BBC iPlayer only works in the UK. Sorry, it’s due to rights issues. In the UK? Here’s some advice. How to Display Decimal Numbers in Chemical Equations with LaTeX mhchem Package?